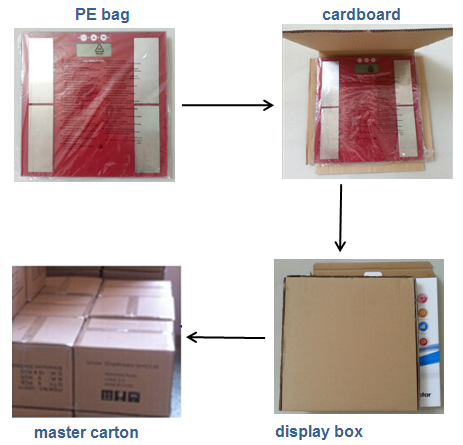 Each one in a PE bag with cardboard packed, individual 4-color box. 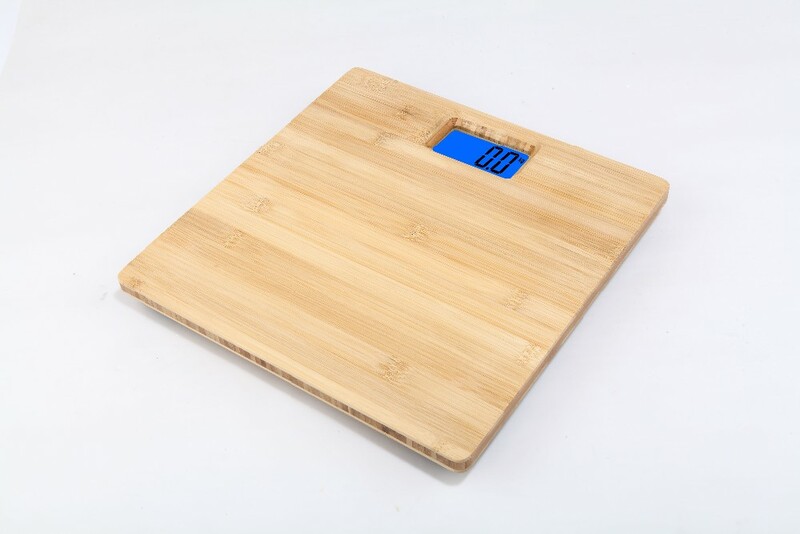 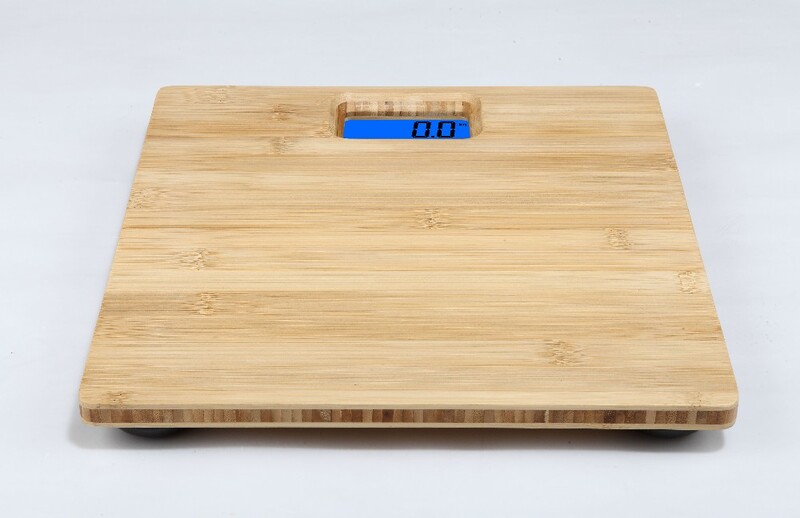 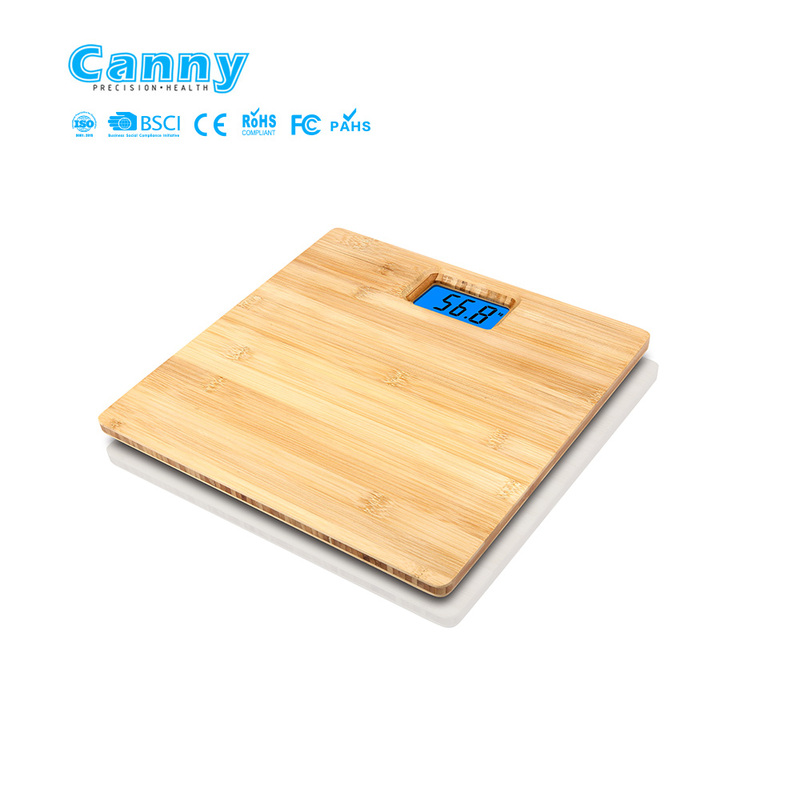 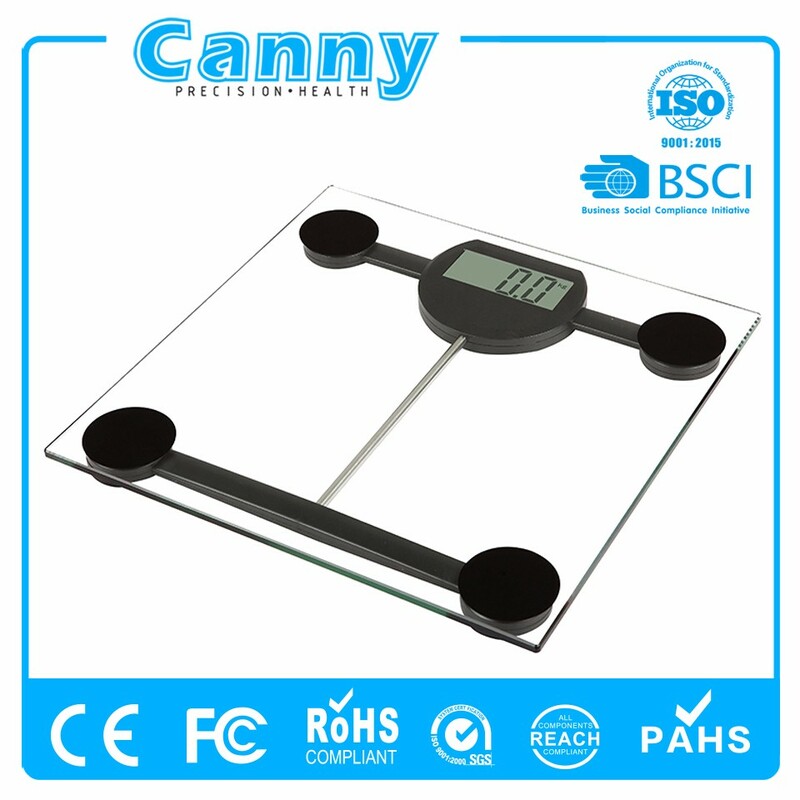 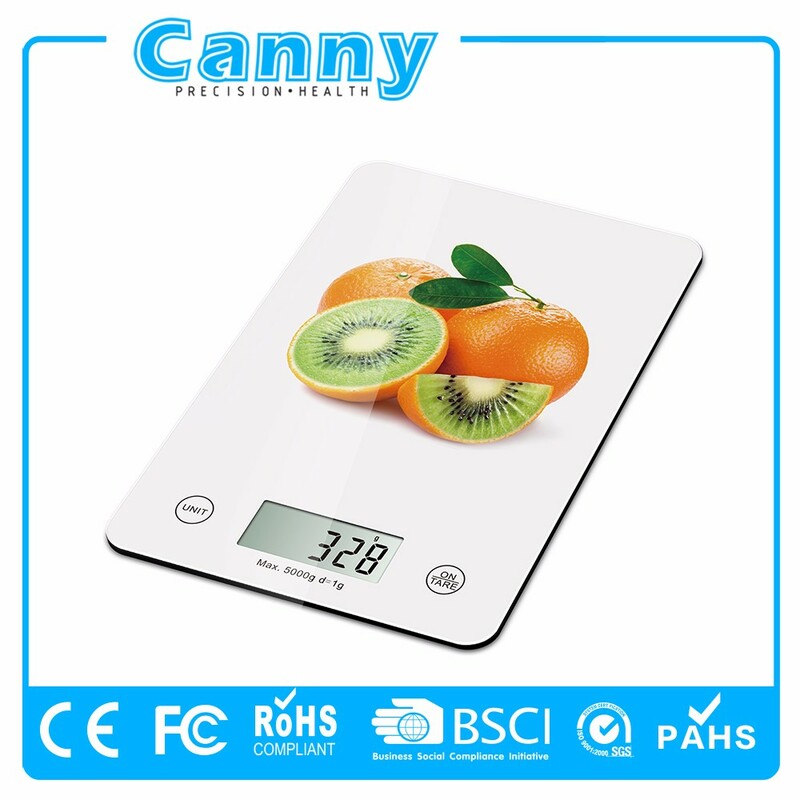 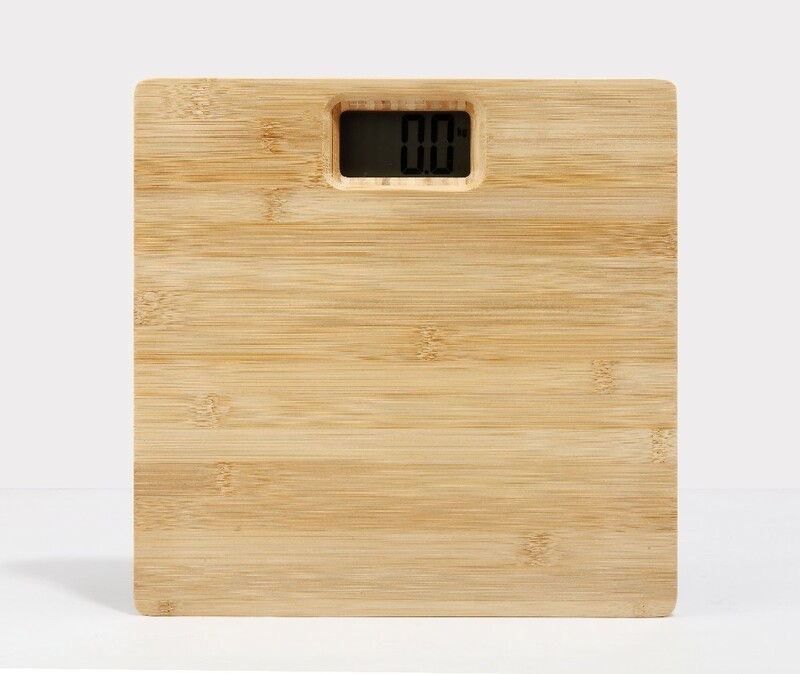 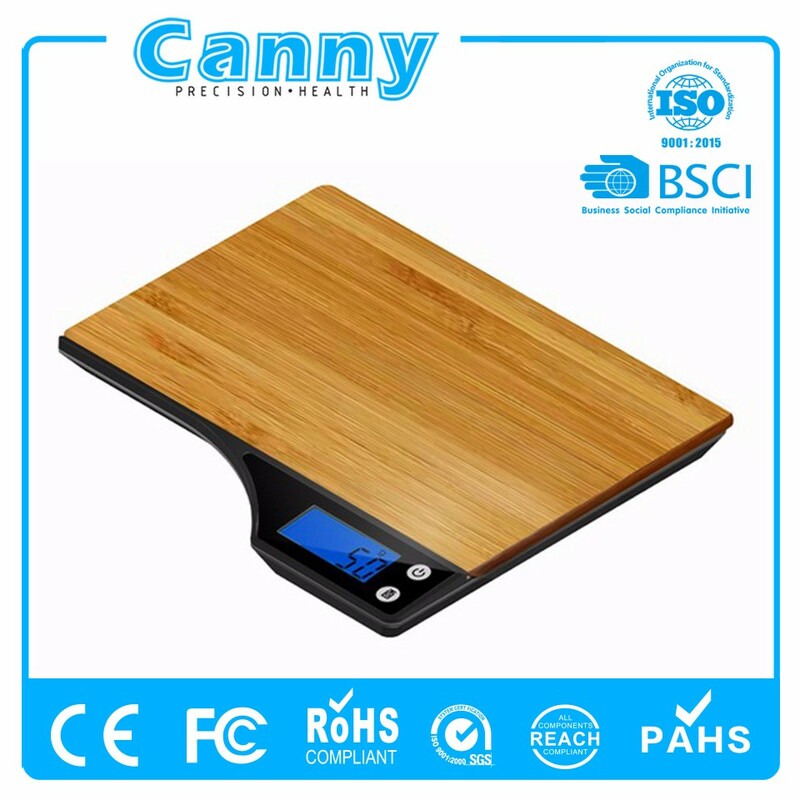 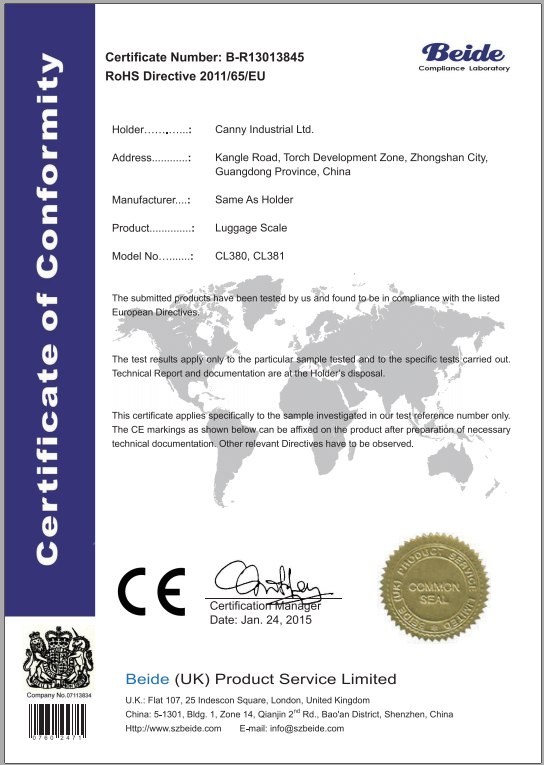 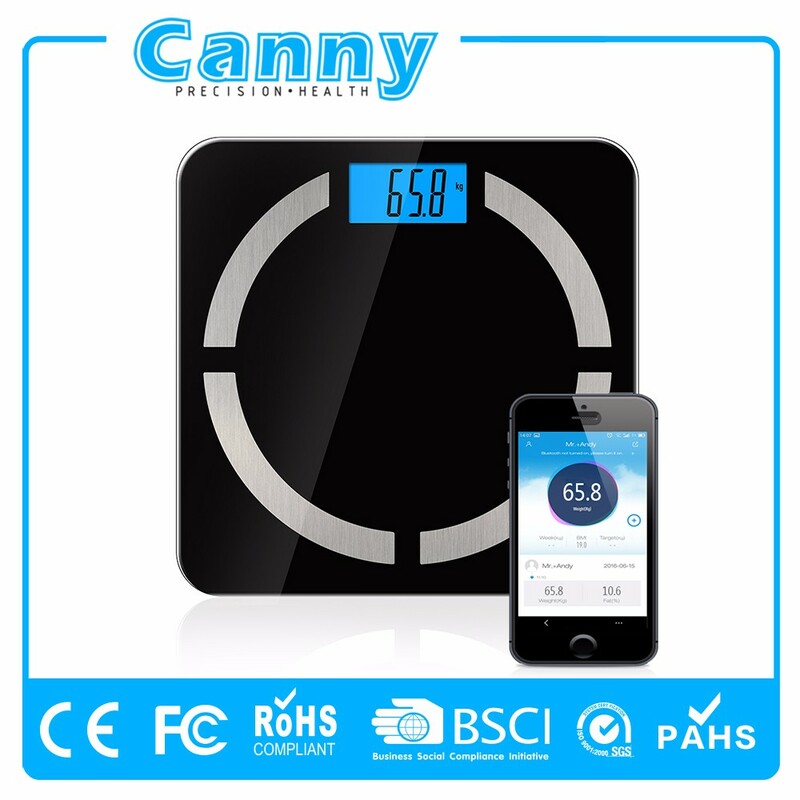 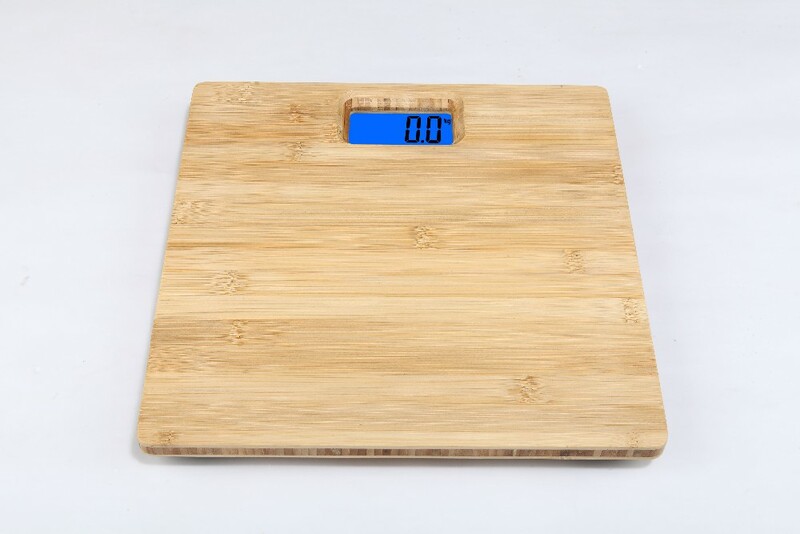 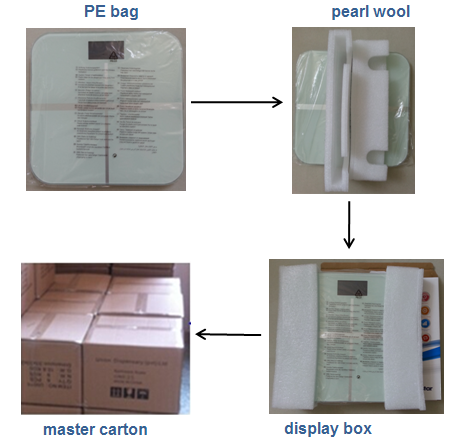 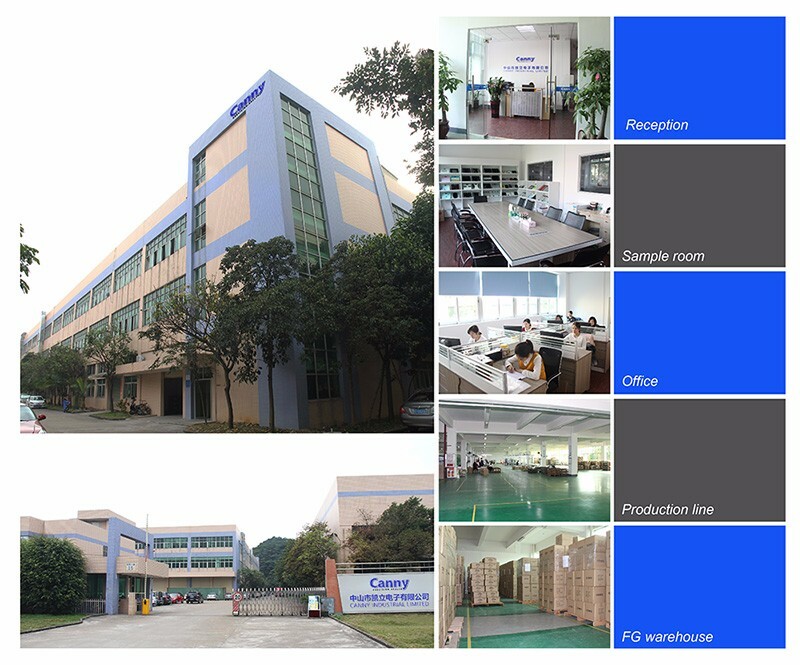 We are ISO,CE,RoHS,BSCI approved manufacturer of household scales such as bathroom scales,body fat scales(contains Bluetooth smart ios android body fat scales),kitchen scales and portable luggage scales.We have more than 20 R&D staffs that with more than 10 years experiences in weighing scale area.QC and after sales have separate teams to ensure your products' quality. 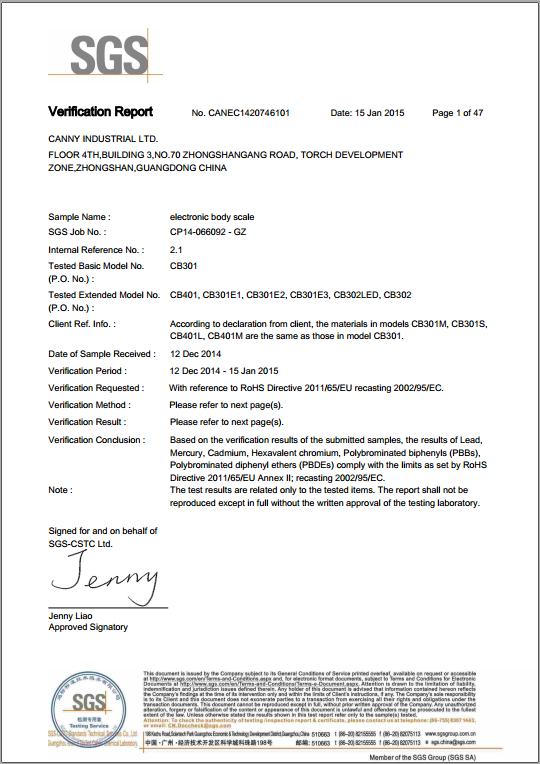 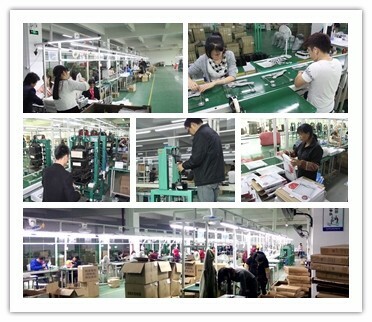 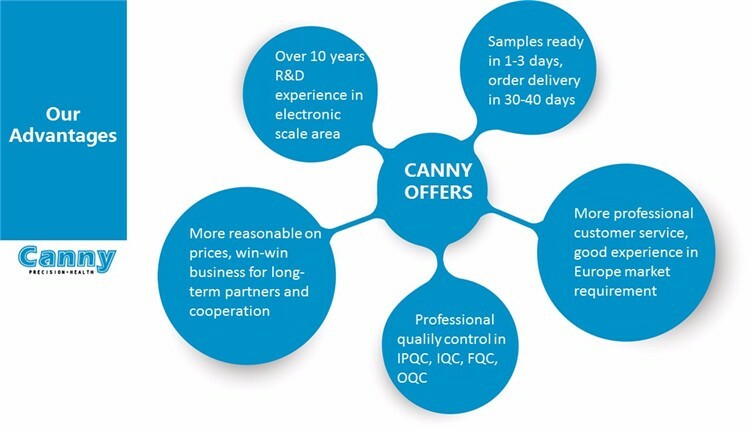 Our products shares high quality,can supply you 2 years warranty. 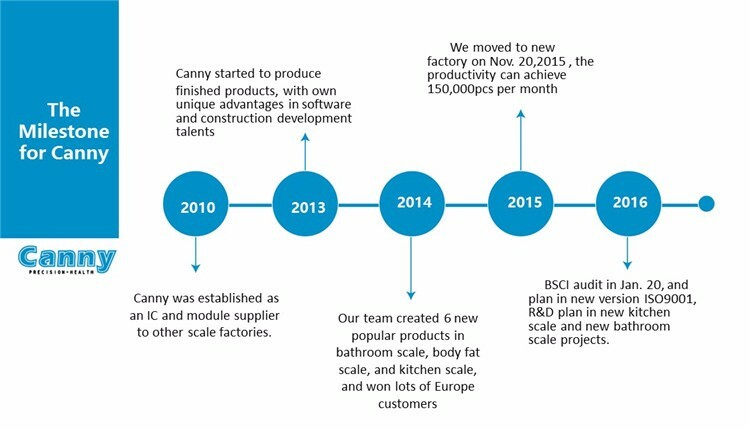 We have 15 years of scale experience of digital scale making. 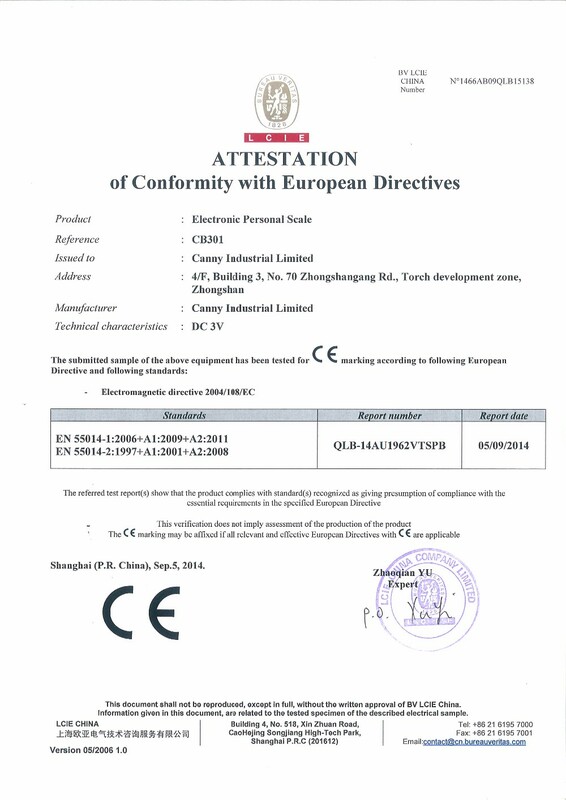 2 years battery warranty supplied. 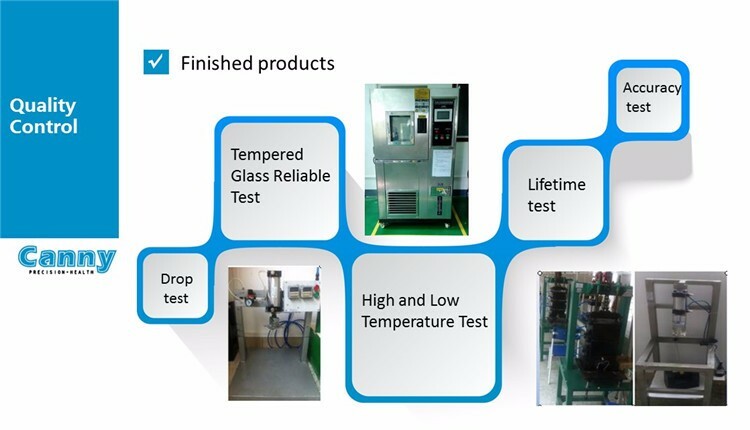 Professional equipments that we have to test products.